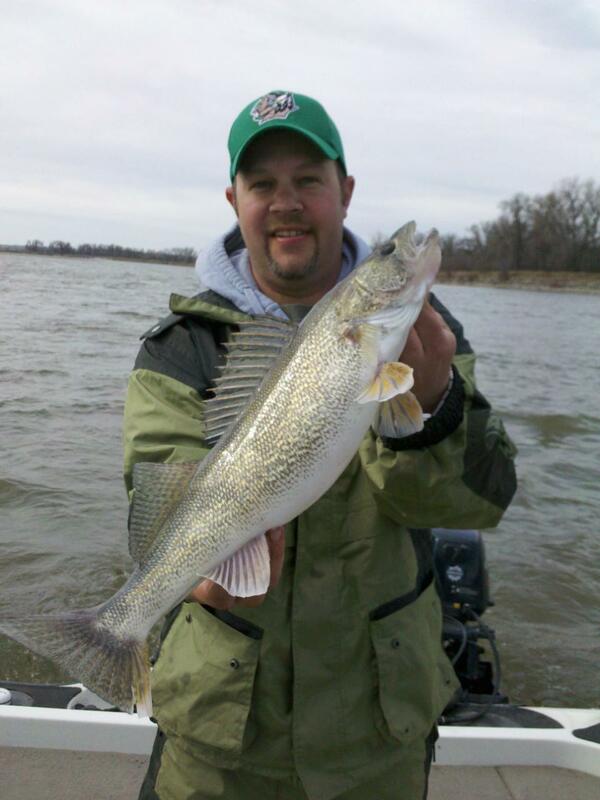 Forget the bait, catch a prehistoric monster! 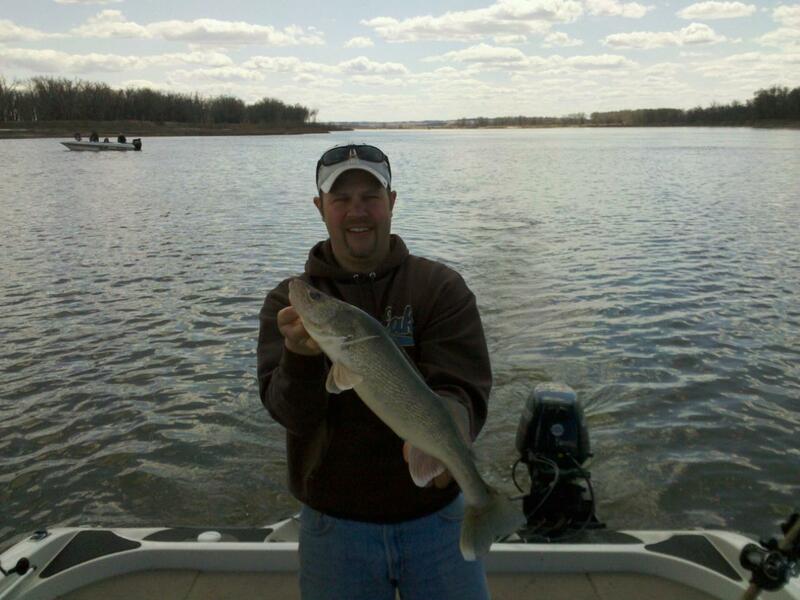 North Dakota is good at extremes: extreme weather, extreme landscape and of course extreme fishing! Wintertime is often a time where our anglers focus on ice fishing, tiny rod over a stationary hole waiting to catch loads of panfish in below freezing temperatures. The exact opposite of that would be paddlefishing! Hunting a single 100+ pound fish with a rod as thick as a pool cue and twice as long in gorgeous May weather. May 1st anglers will line the shores of the Missouri Yellowstone confluence area in search of the prehistoric-monster-hundred-pound paddlefish, sometimes called spoonbill. And forget the bait, snaggers tie huge treble hooks to heavy test line trying to get their hook into the mouth of a fish as it happens to swim by. The season opens May 1st and a paddlefish tag is required, this can be bought at the same time and places fishing licenses are bought and are required in addition to the regular fishing license. 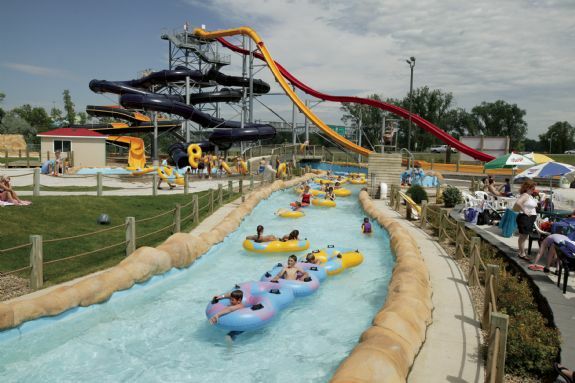 They are $7.50 for nonresidents and $3 for residents. The season is is open until May 31st and is subject to an in-season closure. If the season closes early because the harvest quota is reached, an extended snag-and-release-only period will be allowed for up to seven days immediately following the early closure, but not to extend beyond May 31. Sunday-Tuesday are catch and release only days and Wednesday-Saturday are mandatory harvest days, all snagged paddlefish must immediately be tagged and kept. Hooking a paddlefish is like hooking the bumper of a car, you’re in for one heck of a ride until it runs out of gas. Fort Abraham Lincoln has a reputation as one of the most haunted places of North Dakota. Rumor has it that when Custer House (where General George Armstrong Custer and his wife Libby lived) was reconstructed in 1989 the men and women who long ago lived and died at Fort Lincoln were themselves resurrected. Interpreters and tourists both reported paranormal experiences from the beginning, and as more buildings were added, so too were hauntings to the chronicles of the strange and unexplained at Fort Lincoln. A woman wearing a black dress is seen looking out a second-floor window of the Custer House; footsteps are heard pacing the sergeant’s quarters in the Barracks; the voices of weeping women echo along the boardwalk; a shadowy figure stalks the Commissary at night; horses’ hooves stomp the dirt of their stalls in the Stables. Paranormal activity has continued for years; occasionally a new phenomena is documented, like floating orbs in photographs. In 2002, Haunted Fort was created at Fort Abraham Lincoln – giving visitors the opportunity to have a spooky, hair-raising good time at a fascinating (and haunted?) historic site. Haunted Fort will be open October 20, 21, 22, 27, 28 and 29. Fort Abraham Lincoln State Park is a great visit at all times of year. What do you get when you take a beautifully rugged landscape dotted with oil wells and intersected by scoria roads, an old train-tunnel-turned-walking-path, forts and other interesting attractions and some unique shopping? I introduce you to the western edge of North Dakota. Beauty, history and fun combined! 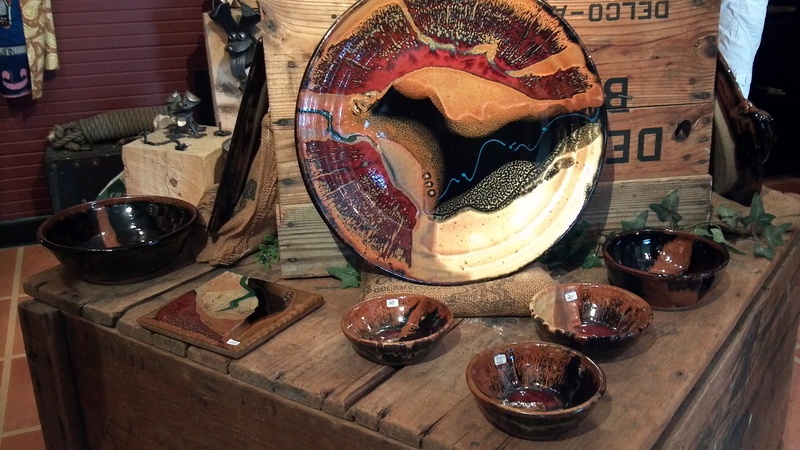 Take for instance, Beach – just a mile from the Montana border – where you’ll find Prairie Fire Pottery offering tours and handmade, unique pottery every day. If the shop isn’t open – just call the phone number on the door! Now that’s North Dakota hospitality. A bit north, west of Cartwright, North Dakota, is the Fairview Bridge – a 1,320 foot structure spanning the Yellowstone River. 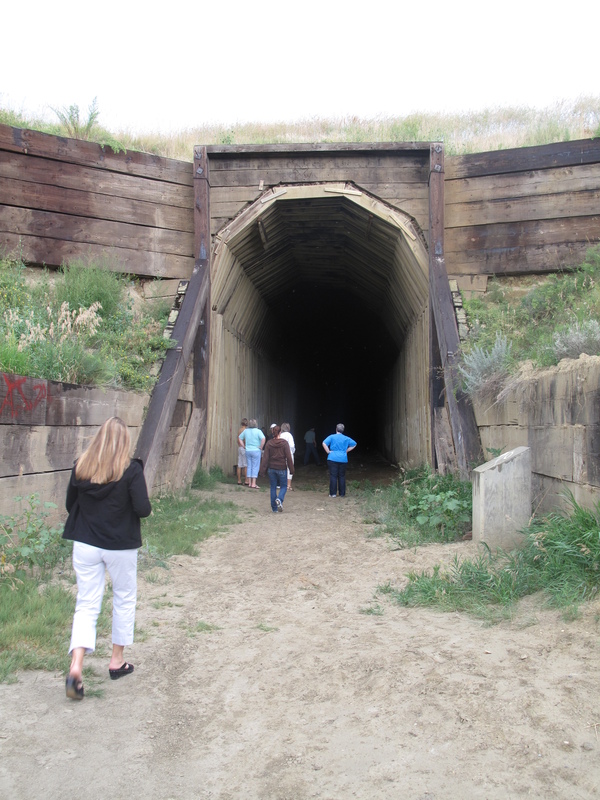 It leads to the only tunnel in the state – a 1,458 foot long tunnel built mostly by hand in 1912 and 1913. It’s very cool to walk through but you won’t find me there on Halloween! A bit north are the fascinating and well-interpreted stops of Fort Union Trading Post National Historic Site and Fort Buford State Historic Site near Williston. 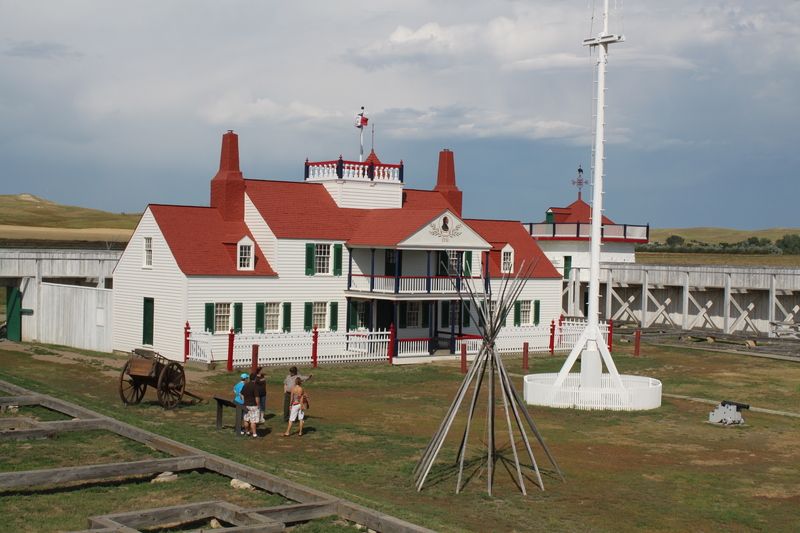 Fort Union was the most important trading post on the upper Missouri from 1828-1867. Fort Buford is where Sitting Bull surrendered in 1881. Much more area history is found at the Missouri-Yellowstone Interpretive Confluence Center – a place to explore history, genealogy, art and more. 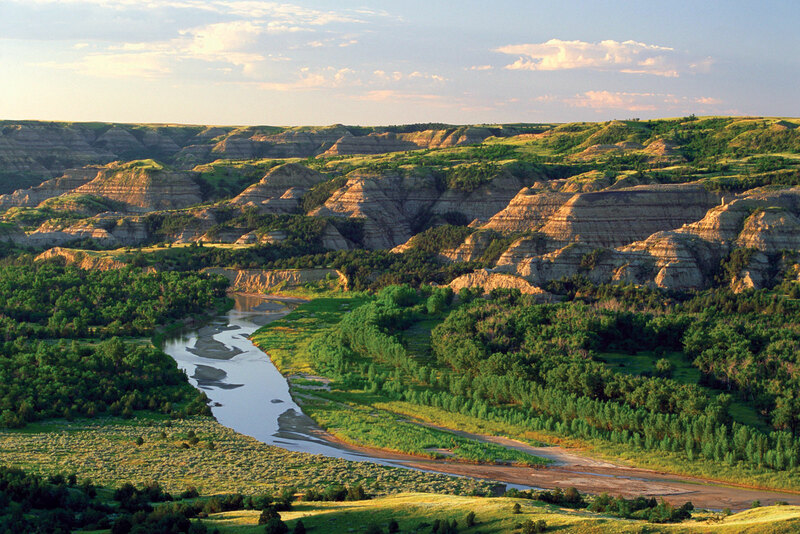 Just east of that western border is Theodore Roosevelt National Park – a wealth of wildlife viewing, natural beauty, horseback riding and hiking trails and undisturbed campgrounds. Make this area part of your vacation plans! 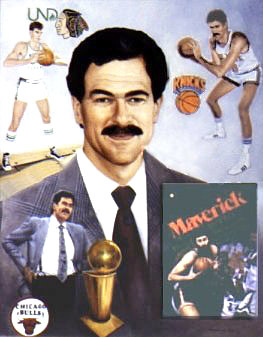 The best coach in the National Basketball Association officially announced his retirement last night, and it’s time for us to say “Congratulations Phil Jackson!” That isn’t just because his 1,155 wins and career .704 winning percentage is the best in NBA history, it’s also because North Dakota is proud of this hometown hero and hopes he has a heck-of-a-fun retirement! 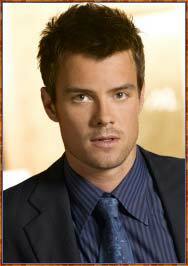 Jackson was raised in Williston, North Dakota, and began his legendary basketball career there – leading the high school team to two state titles. Jackson went on to the University of North Dakota (in Grand Forks), where he helped the team to third- and fourth-place finishes in the NCAA Division II tournaments in 1965 and 1966. In 1967, Jackson was drafted by the New York Knicks. He played professionally for 13 years and in 1987 began a coaching career with the Chicago Bulls that included a promotion to head coach in 1989. Jackson coached the Bulls to 6 championships in nine seasons. In 20 years of coaching (9 with the Chicago Bulls and 11 with the Los Angeles Lakers), Jackson notched 11 championships and numerous other accolades. 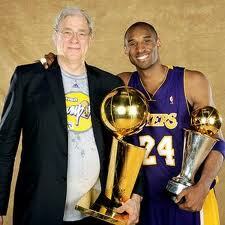 He coached some of the best in professional basketball, including Michael Jordan, Shaquille O’Neal and Kobe Bryant. In 1992, Jackson was honored with a Theodore Roosevelt Rough Rider Award. His portrait hangs in the Rough Rider Hall of Fame, on the lower level of the Capitol building. While we honor this great coach from Williston whose career took him across the nation, we recognize that dream starts wherever you play – including here in Bismarck with the NBA D-League Team, the Dakota Wizards. 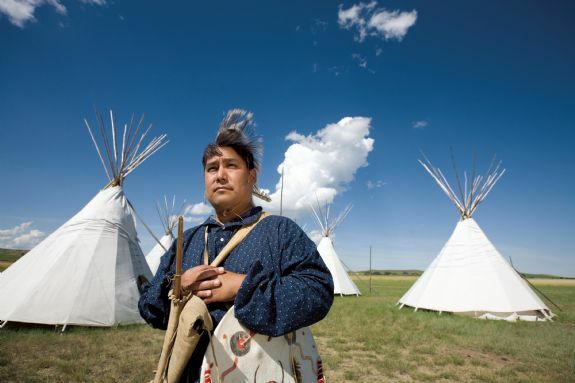 Journey to Fort Union Trading Post National Historic Site this weekend, for a hands-on look at frontier life. The Fort Union Muzzle Loaders will occupy Fort Union, Saturday and Sunday, Dec. 4 and 5, acting the role of American Fur Company employees during the winter. These employees would have pressed furs and robes, hauled wood and water, cut ice and did a little trading with American Indian tribes. Visitors will also be invited to try pemmican. Pemmican was the food of survival during the time – met and dried berries pounded into a paste and covered with melted fat, then pressed into cakes. There will also be coffee, cider and biscuits for the less adventurous. Inside the Bourgeois House at Fort Union, see the fur trade exhibits and take a look at the fort’s book store. Fort Union is located 25 miles southwest of Williston on Highway 1804.